On this page you can see the guys who did the work and read some information about each one. My name is Ahmed Gharib and I study engineering at Sharjah Men's College. I learn engineering becuase I want to be an engineering man. i plan to work in a famous company and want to be a famous man. My name is Ahmed Mohamed Ibrahim Abdulla Al Ali. I'm nineteen years old. I live in Ajman. I'm studying in SMC. I like playing table tennis, football and video games. I plan to get a diploma certificate then go to the labor sector. In the future I want to become a distinguished engineer at one of the companies. My name is Ahmed salem Al Hosani, I'm 19 years old and I'm from Ajman. I’m student in Sharjah Men’s Collage , I study engineering and I choose it because I like movement also in the UAE they don’t have a lot of engineers si it has a good salary. 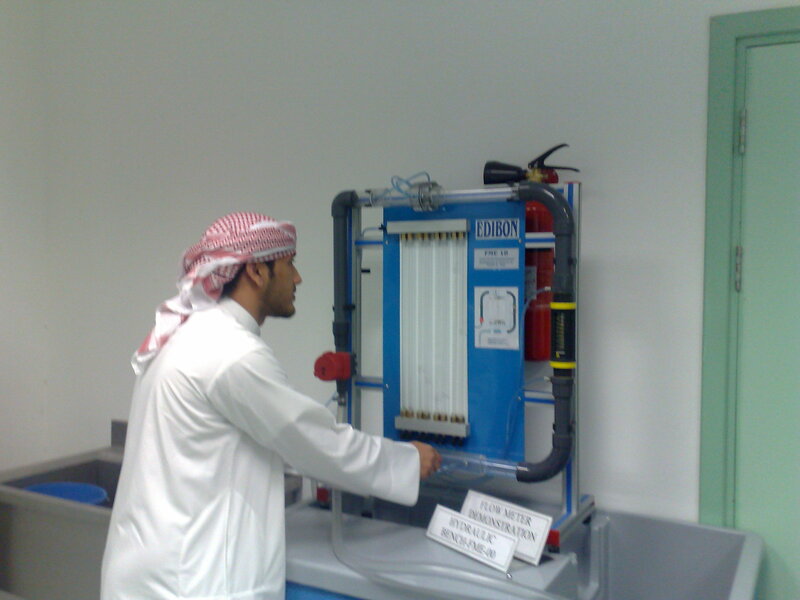 I would like to be engineer in Adnoc . My name is Hassan Eqbal and I study in Sharjah Men's College. I choose engineering because I like to work with my handsand also I like to make things. I think in the future i will work for Adnoc. My name is Humaid Obaid i am 18 years old i am an Emirati i live in UAE sharjah. my hobby is playing football and swimming. i choose engineering because i like to study something work with hand not too much with computer and other reason all my famliy member are graduate from engineering. i hope to be an engineering in the future to make something special. My name is Khalid Rashid and I'm 19 years old. I have two brother and two sister and I live with them in large villa in sharjah I study in sharjah men's college diploma engineering year one and I hope to complele my study there. 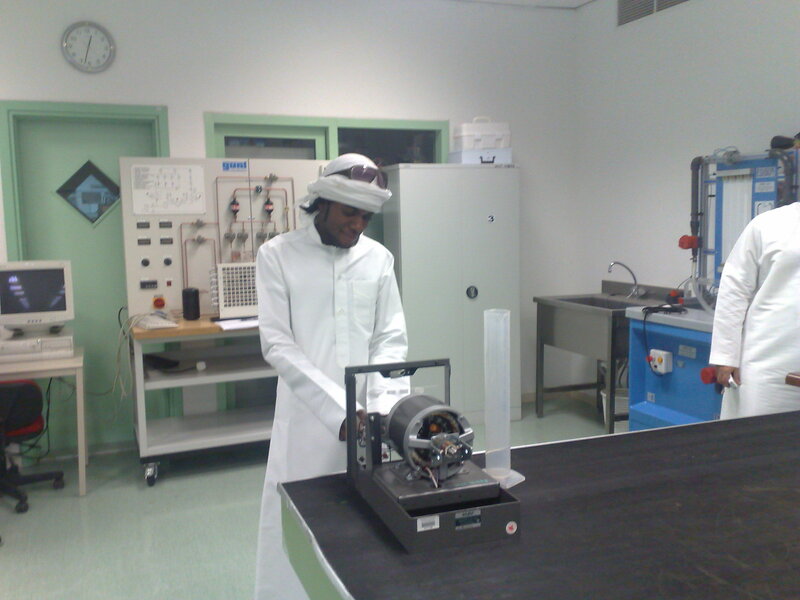 My name is Khalifa Abdalla I'm 20 years old and I like engineering more than any thing so I choose it . I’m Mohamed Abdalla Ahmed Alali, I’m 19 years old. I’m a student in the SMC. I live in Sharjah. I choose engineer program because I want to be a big engineering man more ever when I was in school I hope to study engineering. My plan for my future, I will complete my studying and work in big company in UAE. My name is Mohamed Abdalla Ibrahim and I study in Sharjah Mens College. My specialty is engineering, and I choose engineering because i like to make thing and do thing i don't like to stay more time in one place if i do that i will be bored. in the future i hope to get good job and make good things for my country. My name is Saeed Talib. 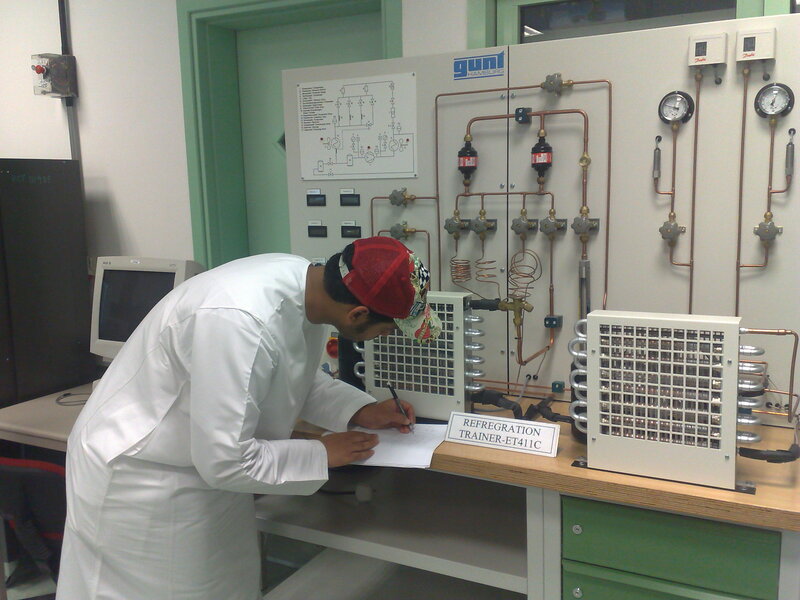 I study in Sharjah mans college.I choose engineering because I like work with things and I like to make things. In the future I would like to be good man and get a good job. My name is Salim Jamal l’m 21 your old. I’m from Sharjah with my family, and I’m student in Sharjah mens college. This is second year in the college. I’m a student in engineering because l would like a be a big engineer, and work in the big company, so the plan in my future to be a big engineering man in the U.A.E. My name is Sultan Eisaand I'm 21 years old, I graduated from Muath Bin Jabal school, now I'm studing engineering in hct. my dream since I was young is to be engineer. In the future I want to be a successful electronic engineer. I'm Sultan MohamedIm 21 years old and i live in Sharjah.My specialty is engineering,I choose engieering because i want to be a big engineer in the UAE so the plan in my future to be a big engineering man in the U.A.E. My name is Yousif Hussain and I'm 22 years old. I graduted from Muath bin Jabel school. I'm studying now in HCT SHJ mens college. I have a ot of hobbie such as, football, vollyball and swimming. I have one dream when i was young is to be a pilot for that now I'm study in the college in engineering so i hope to be one day a pilot.